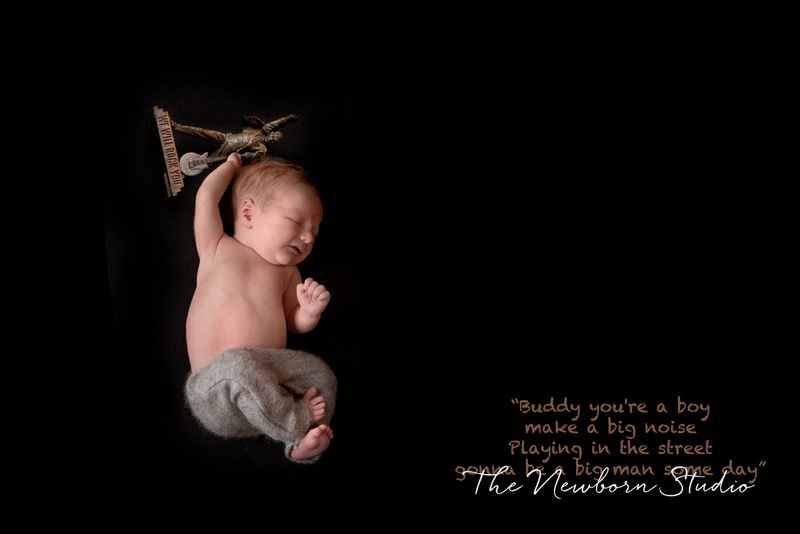 I just LOVE incorporating beautiful sentimental items during a Newborn session – and this little guy’s session was such fun to style! We had a Queen statue, Rabbitoh’s jersey, Dad’s motorcycle helmet, and little Jensen’s big furr-baby puppies as well! 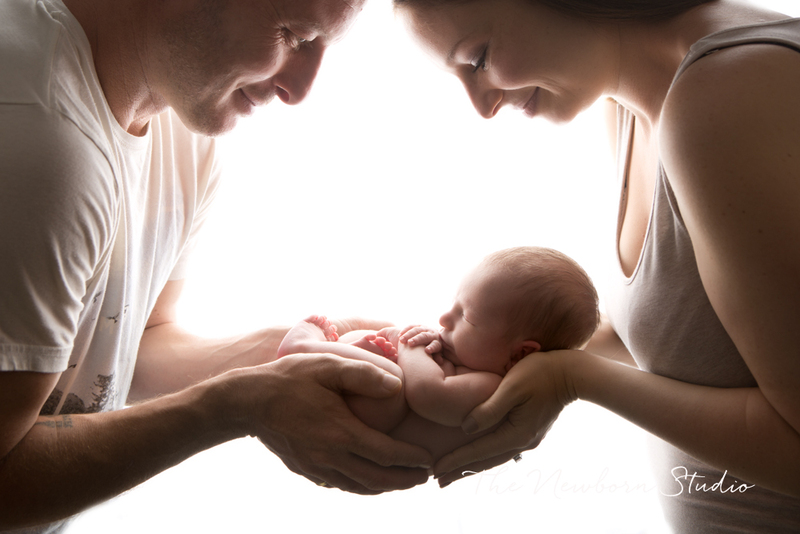 Jensen slept perfectly through the whole session, and we were able to photograph everything the family wanted. I love that.